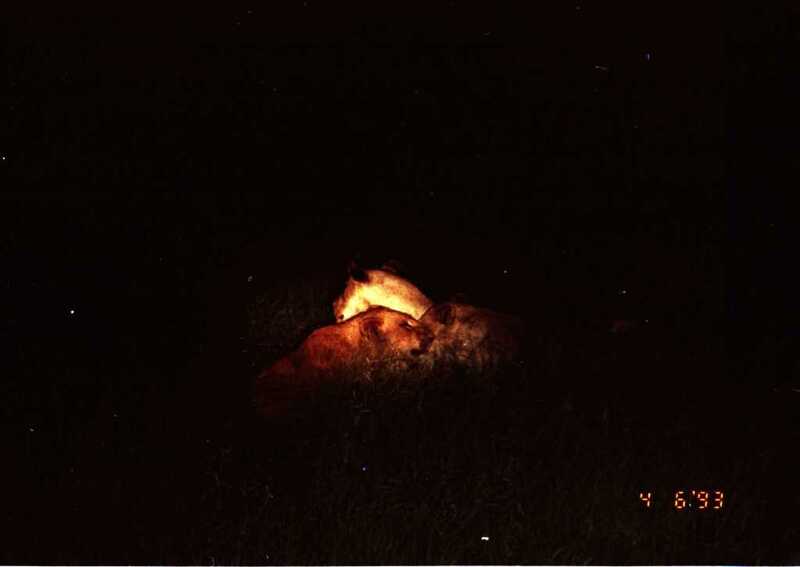 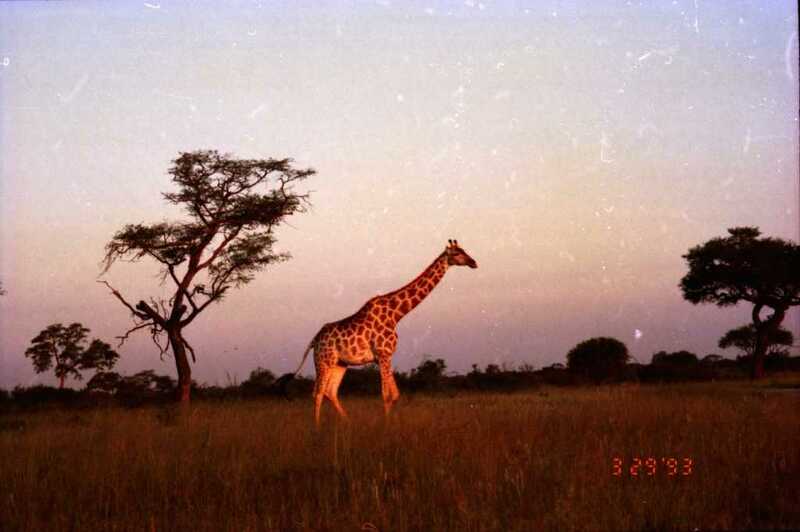 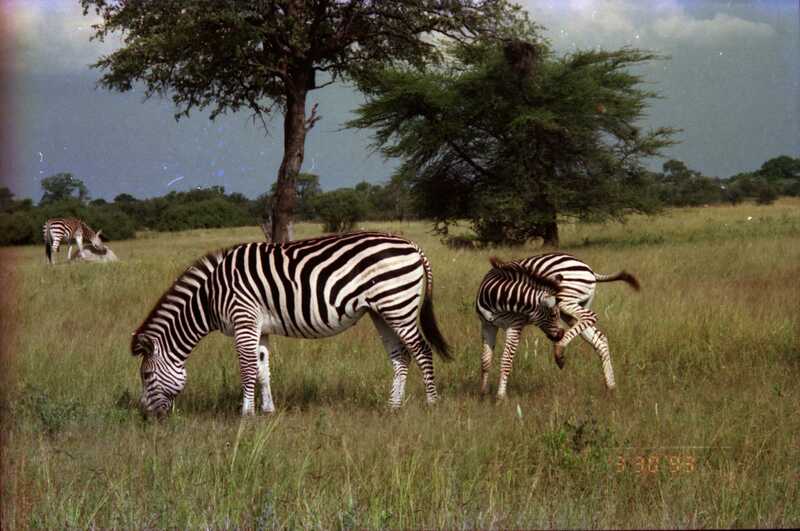 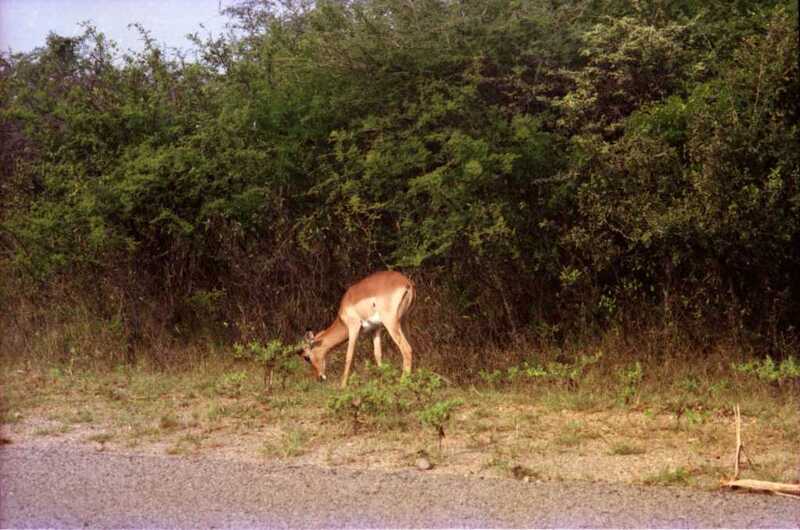 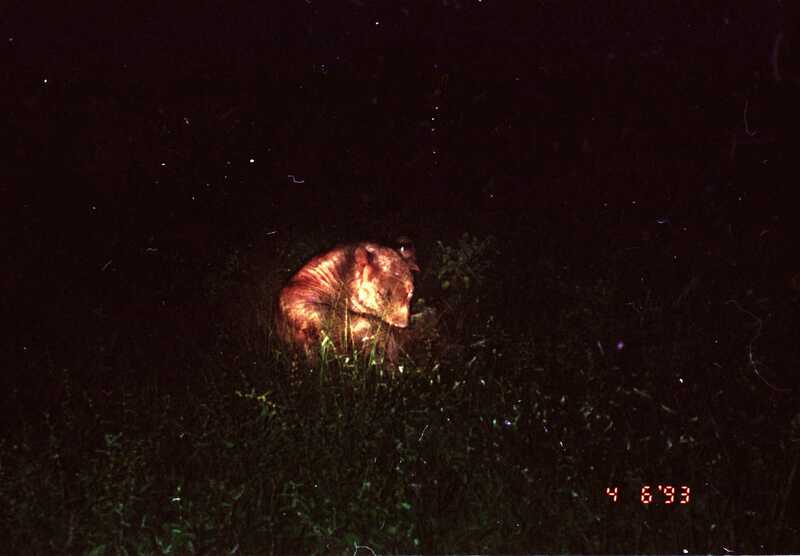 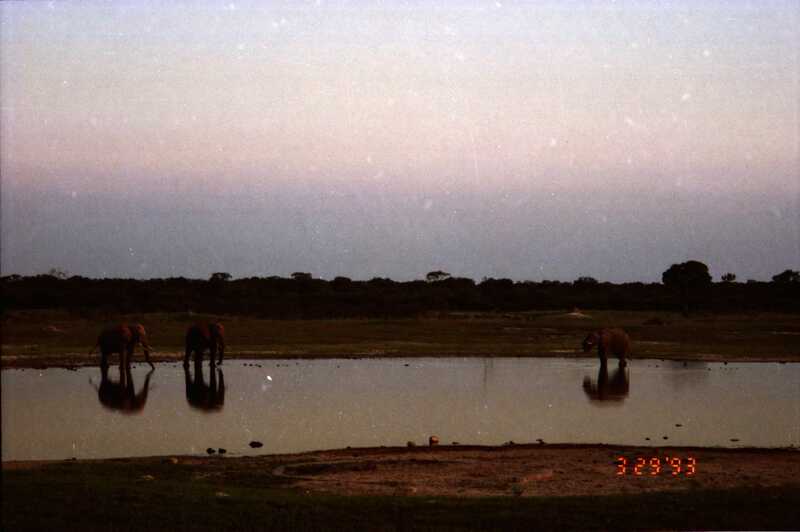 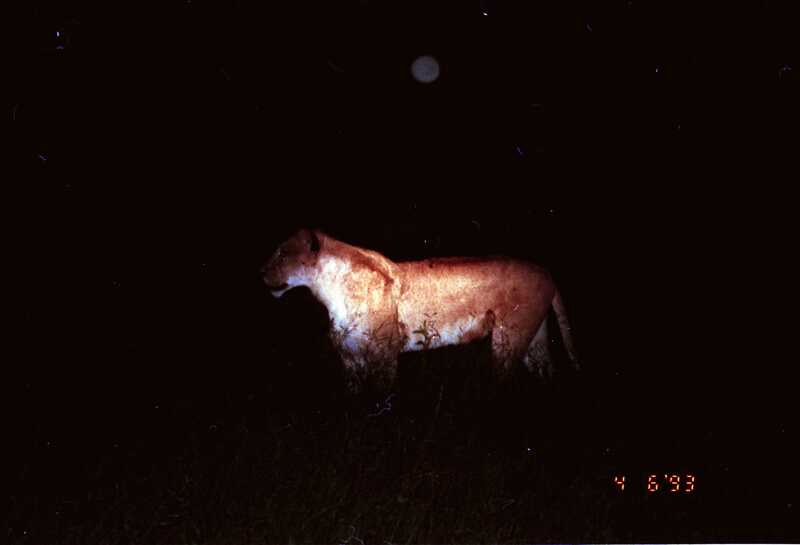 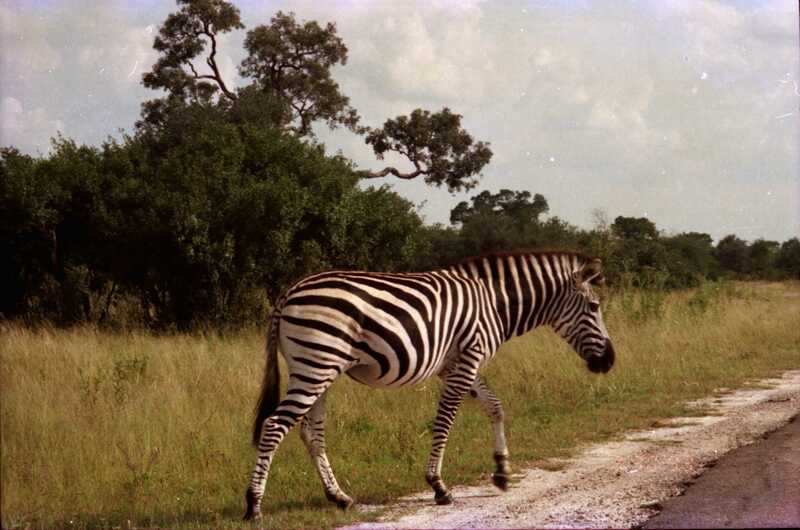 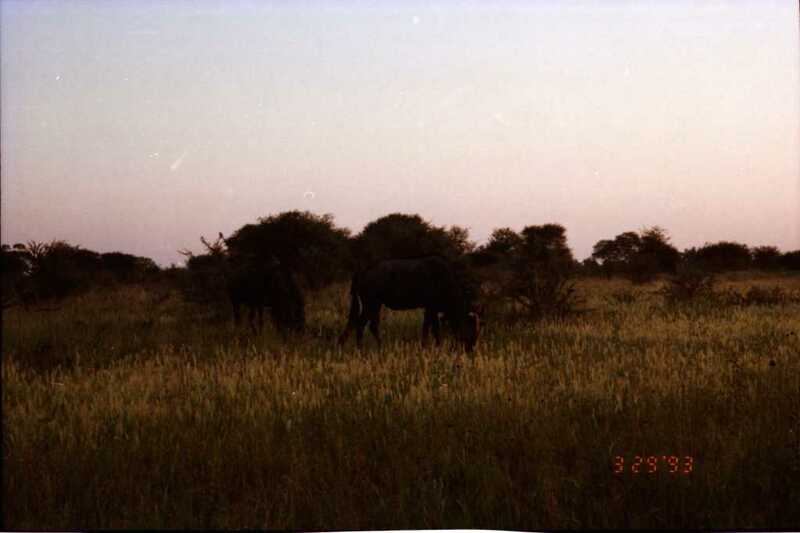 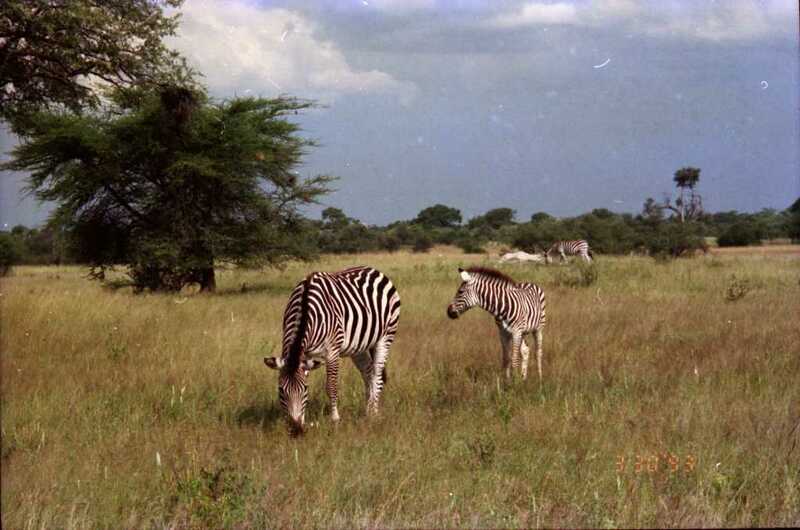 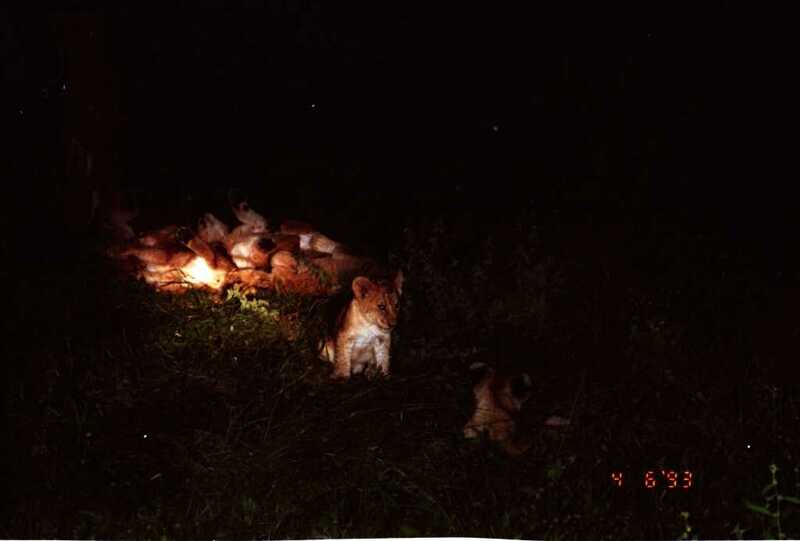 these are scanned negatives of an anonymous person’s trip to africa, assuming from the free-roaming images of lions, giraffes and elephants that this is not some kentucky backyard. the camera indicates a date of march-april 1993, back when film cameras would burn a set series of numbers into the negative. 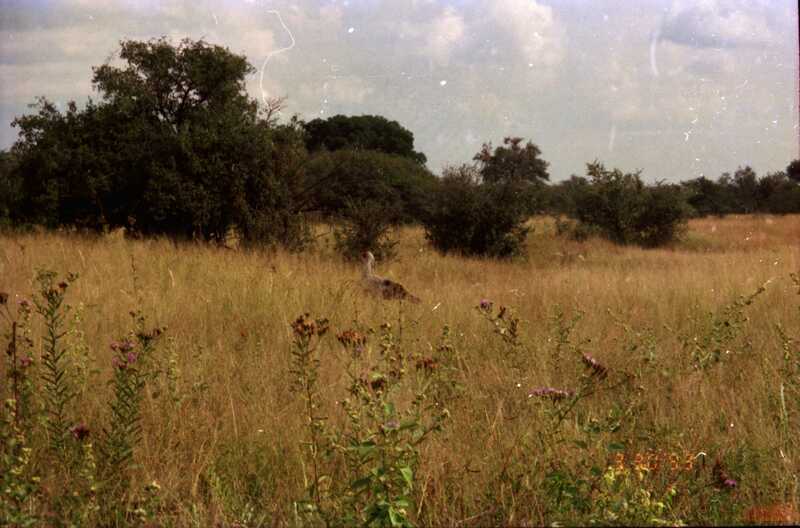 it is not certain whether this date is accurate or not, as this device was not always used correctly.